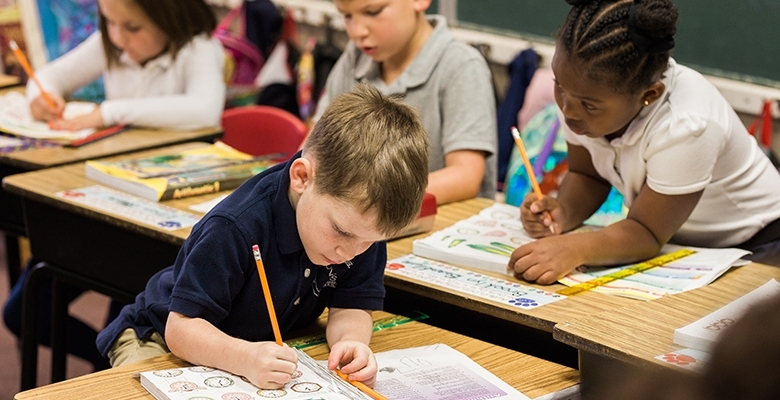 Grace Christian Academy proudly offers a fully-accredited, successful program for Pre-K through 12th grade. We build on a strong academic base, which fosters an atmosphere where students can grow spiritually, socially, and responsibly in a loving and caring environment guided by the integration of God's Word. 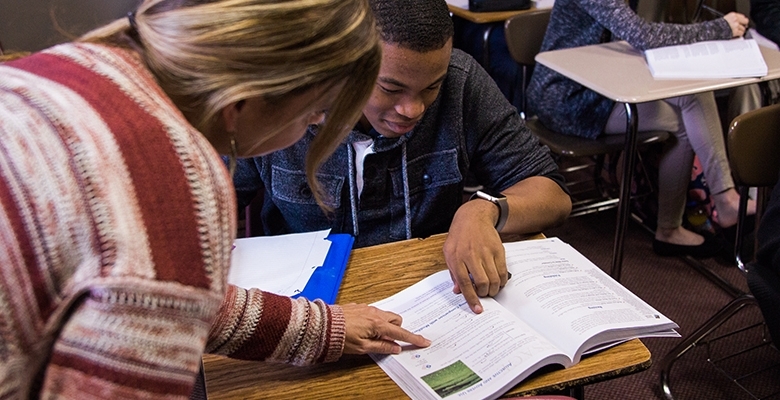 We offer a variety of curriculum that meets the needs of each student, while challenging them to not only meet state standards, but exceed them. In the preschool early learning years, we nurture children’s cognitive, language, social, physical, emotional, creative, and spiritual development, building a steadfast foundation for the formal learning experiences ahead. 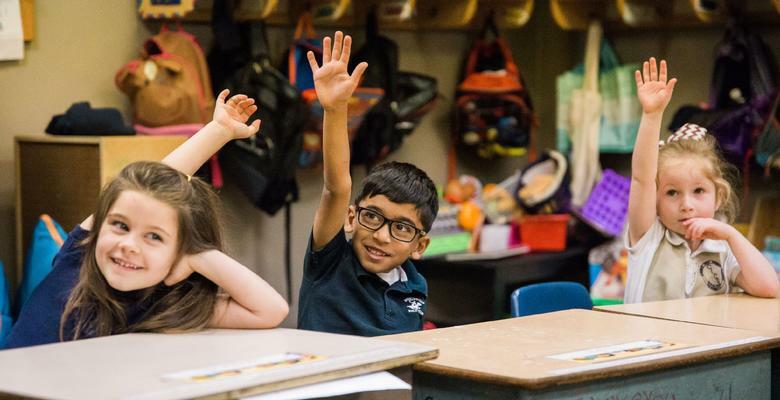 In the Lower School, we vertically build skills and concepts in math, science, language arts, and more, while fostering children’s natural curiosity through an experiential approach. 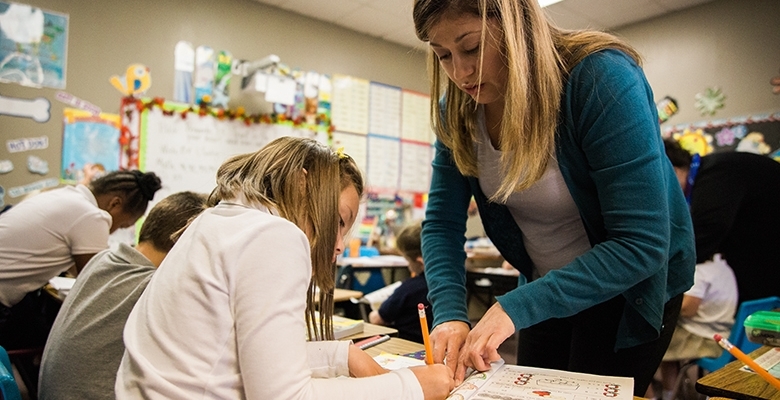 Thematic units become more complex as students approach the upper elementary grades. 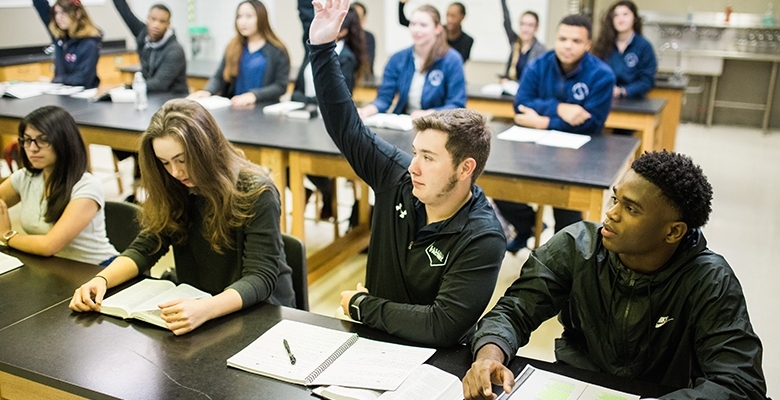 In Upper School, students get ready for college and beyond by engaging in rigorous college-preparatory academics (including a wide selection of A.P. courses), challenging and deepening their faith through Christian Studies, and investigating God’s world—and their own lives. 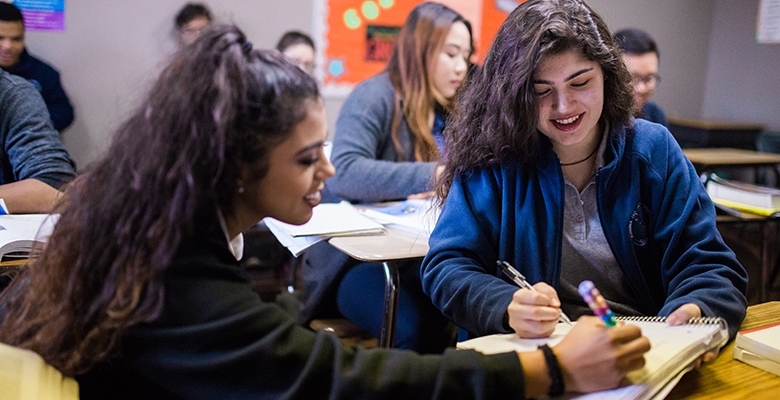 As students in grades 7-8 enter the Upper School, they learn to deeply connect personal, concrete experiences with abstract concepts, taking our Essential Questions approach to a deeper level. As one of the Houston-area’s finest college-preparatory schools, Grace Christian Academy consistently sends graduates to prestigious colleges and universities. GCA is proud to provide our students with a College Success Program, staffed by certified and experienced members of the National Association for College Admissions Counseling, which successfully prepares students for the university application and admissions process. GCA offers a College Preperatory Track, which includes advanced courses and Dual Credit classes which qualify as both high school and college credit. In 2017, Grace Christian Academy had eight graduating seniors who earned their Associates Degree by the time they graduated from GCA. With a faculty to student ratio of 12:1 we are able to build personal relationships with every student to develop his or her unique, God-given potential and thrive wherever they go after graduation.